www.consumerbankruptcycounseling.info - This company offers the pre-filing credit counseling class for free but it is only available online. It is also not approved for Alabama. www.BeAdviser.com - - This company offers the pre-discharge debtor education class for only $11.00. It is not approved for Alabama. 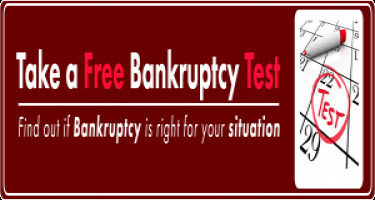 Bankruptcy - Find bankruptcy information for filing Chapter 7 and Chapter 13 bankruptcy.